I’ve been blogging on and off for almost 4 years now, consistently for almost 2. 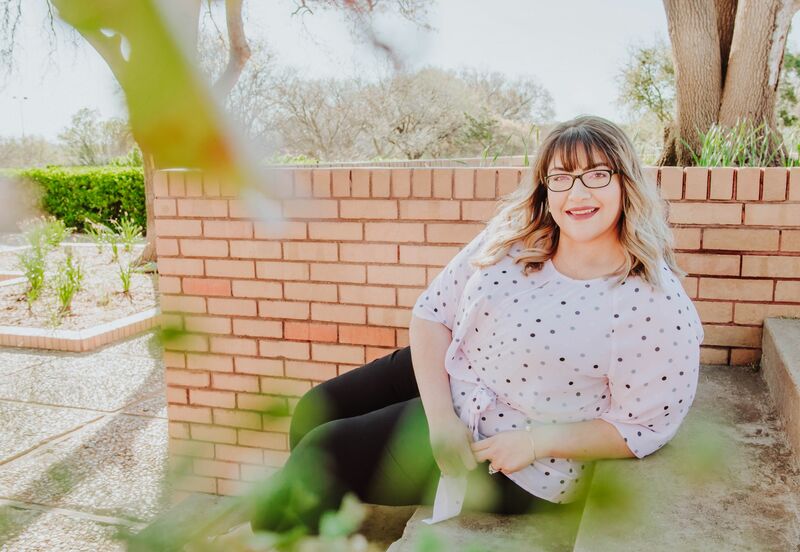 I wish I could say that I have been blogging consistently for 4 years…but because I let things get in the way, I can’t. 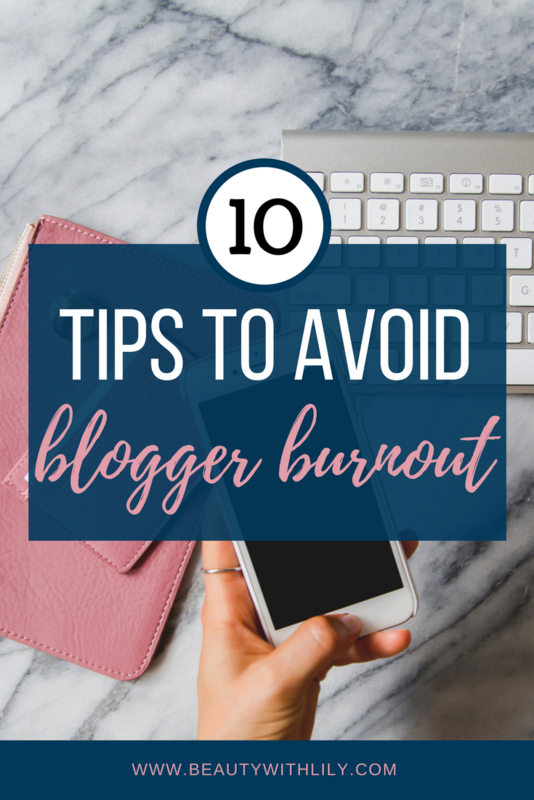 Had I taken these tips, I bet I would have avoided running into blogger burnout. So, I’m here sharing my tips with you, so you don’t have to experience it. I try to schedule as much as I can ahead of time, some of my favorite resources are Tailwind for scheduling Pinterest — this has literally helped not only keep me ahead of the game, but also in growing my Pinterest and bringing in tons more traffic to the blog — Buffer is awesome for Twitter and Facebook. There are plenty of resources our there, these are just a couple of my favorite. Sometimes we have ideas after ideas and are so eager to post things, but always think about quality over quantity. Write all of your ideas down, or better yet, if you feel like you just have to get them on the blog — type them all out, but don’t hit publish! 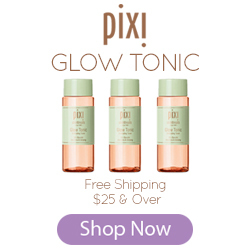 Save them for a rainy day, next week, or for next month…that will also give you time to really perfect the post. If posting less means giving your audience something better, then why not scale back? I am a planner by nature…if I can jot it down on my planner, then I will plan for it ahead of time. 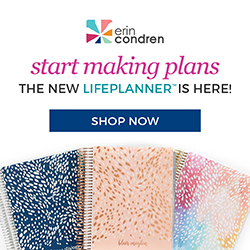 I personally use an Erin Condren Life Planner and it goes everywhere with me — I fit everything in that thing, social media planning, blog planning, along with my personal life happenings. (PS – If you’d like to purchase an EC for yourself and would like to save $10 off your purchase, feel free to use my referral link, no pressure though.) Most people ask me how far ahead I plan my editorial calendar and to be honest, it varies. Around the holiday season I like to be on top of things, so I have things planned 2-3 months in advance. But most of the time, I have things planned 1 month in advance. It just works for me. Sometimes I find my inbox so overwhelming from potential sponsored content that I can’t focus on the now. I’ve seen several bloggers post a week’s worth of content and it’s all sponsored…to each their own. But I don’t want to be that blogger that is always trying to sell you something…so I say no a lot, more than you’d think. And guess what, it’s totally okay. Turning off notifications for all social media on my phone has not only helped my battery life, but it has been such a relief. The constant buzz of a new message, comment, or follow was extremely overwhelming and while engagement is super important, it can also wait, especially if you are in the middle of work, taking pictures, blogging, whatever it may be..it will distract you. Studies have shown that it can take up to 25 minutes to refocus after being interrupted…25 minutes! Trust me, turning off your notifications will be the best thing you can do for yourself, you won’t even miss it. This is one of the hardest things for me…I’m being 100% honest with you guys, I have a horrible habit of comparing my blog, myself and my success to other bloggers. It’s vicious and it gets you down. It’s something I’m constantly working on, but I refuse to give up and let jealousy get me down. I rarely take an unplanned break from blogging, but earlier this month I skipped a Friday and took a long weekend off from ALL social media. I needed it. I was down because my numbers were dropping instead of increasing, I had too much going on in my personal life and I just wasn’t in my creative element. So I stepped away and it was the most refreshing mini-break. I can’t say I didn’t feel guilty for not “planning” my break, but after some much needed time off, I didn’t even think about it anymore. Take care of yourself. Hey, blogging is hard work, especially if you also work full-time, but it’s okay to ask someone for help. If you’re at the point of having TOO much, then hire a VA, get an intern…unfortunately, we can’t do it all. 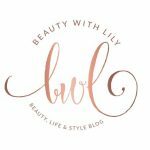 Personally, I have found that asking other blogger friends for help or advice is the best. They understand you because they are going through the same things. There is no reason to struggle, girlfriend. Why did you start blogging? To make money, to help others, or is it simply a creative outlet for you. Whatever it is…always remember it and surround yourself with motivational quotes. I have some of Kallie’s, from But First, Coffee, motivational desktop wallpapers downloaded and in rotation. I do most of my work on the computer, so why not always have it there for me to read. Lastly, but most importantly, find a handful of people that will always root for you, no matter what. It may be slightly difficult, since the normal, everyday person in your life may not understand the blog-world. But don’t give up, find a blogger with the same interest as you, join Facebook groups, or reach out to influencers who inspire you. Always have someone in your corner. Hopefully you find these tips helpful! I love and enjoy blogging too much to give it up because I have overworked myself, so I would hate for that to happen to you as well. 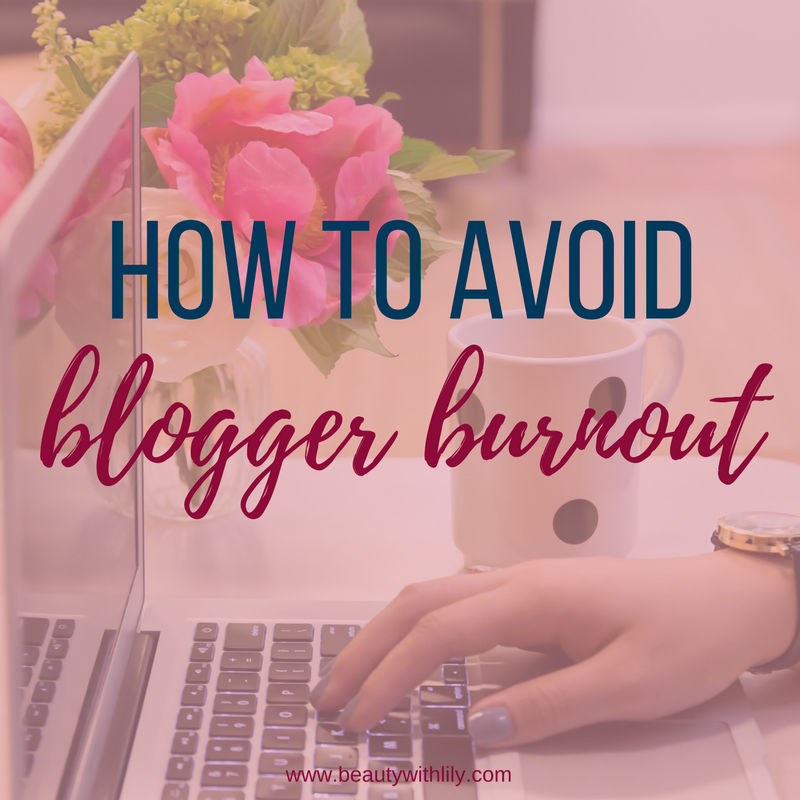 Have you experienced blogger burnout? How did you get out of it? "Coffee Chat | What’s Been Going On…"